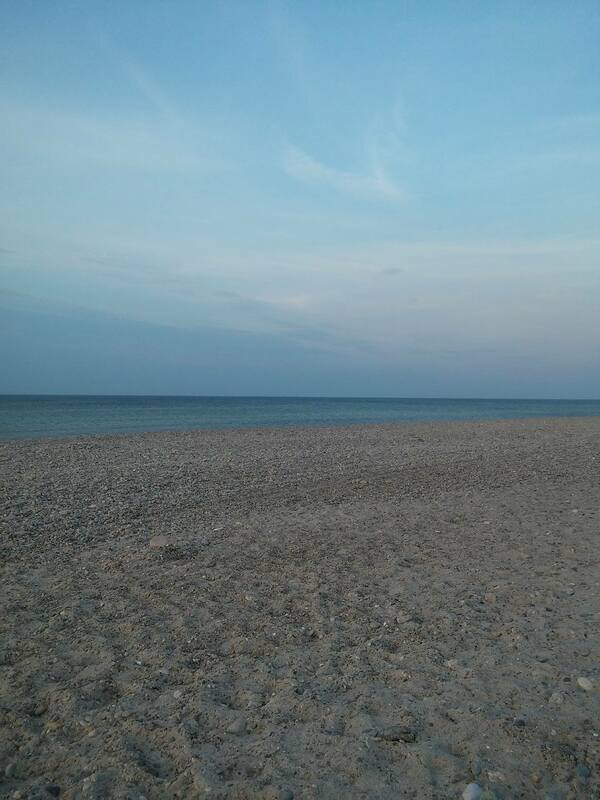 Cape Cod Massage provides high-quality Massage Therapy and many other wellness-related classes and services to enhance your health and life. We’re tucked away in a quiet corner of the Windmill Square Plaza and are waiting for you. At Cape Cod Massage, we truly LOVE our clients and it shows in all we do! From the moment you walk through our door, we want you to slow down, take a deep breath and enjoy this special time for yourself. Whether you come in weekly as a part of a healthy lifestyle or once a month for a pampering escape, there’s no pressure to become a member or sign a lengthy contract for any of our services. We offer a variety of Wellness Incentive Programs, Referral Rewards & Current Specials, to make it easy & affordable to take care of yourself! 3821 Falmouth Road, Suite 7A, Marstons Mills, MA 02648. 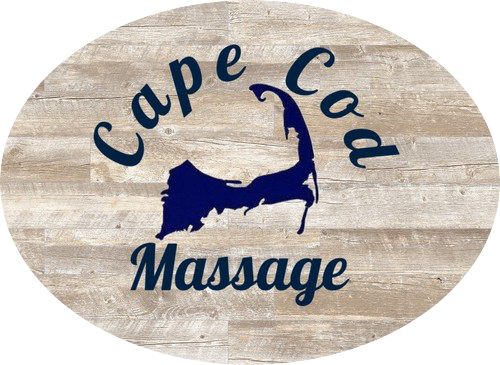 Be sure to follow Cape Cod Massage so you can stay up to date on Appointment Openings, Current Specials & MORE! Already a fan of Cape Cod Massage? Share your experience with your friends, family, & community by using these helpful links below!